We care about our customers and it’s important to know about their experiences. 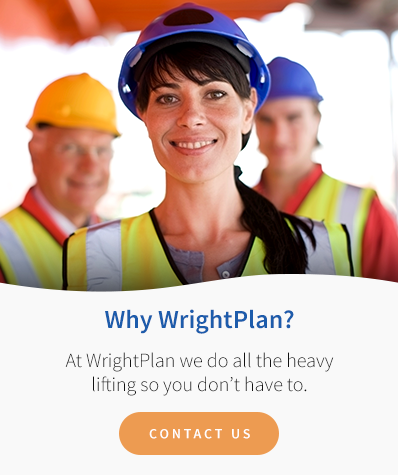 Here are some reviews, directly from our WrightPlan customers. The software is customized to the way our estimators think. Our dispatch finds it easier because it’s geared to the way they think, too. - Joe Sferrazza, CEO of Axiom Millwrighting and Fabrication inc. The system has so many functions and options that it really seems like a true Millwright/Rigger wrote the software.